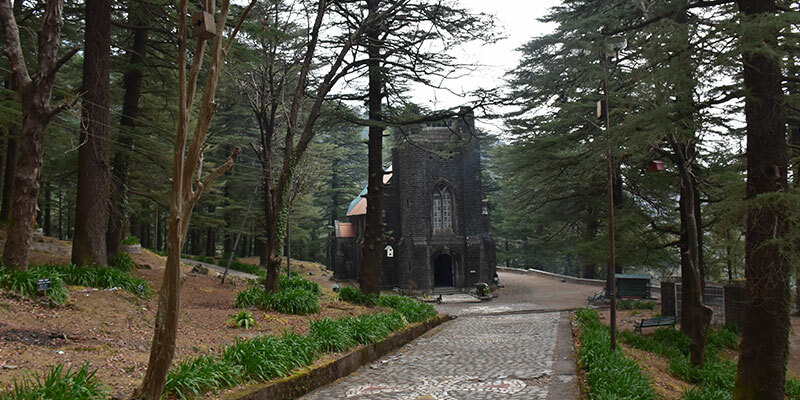 7 km upward from Dharamshala, between Forsyth Ganj and Mcleod Ganj lies the charming St. John’s Church built with dressed stone and having beautiful stained glass windows, popularly called, the church of St. John in Wilderness. 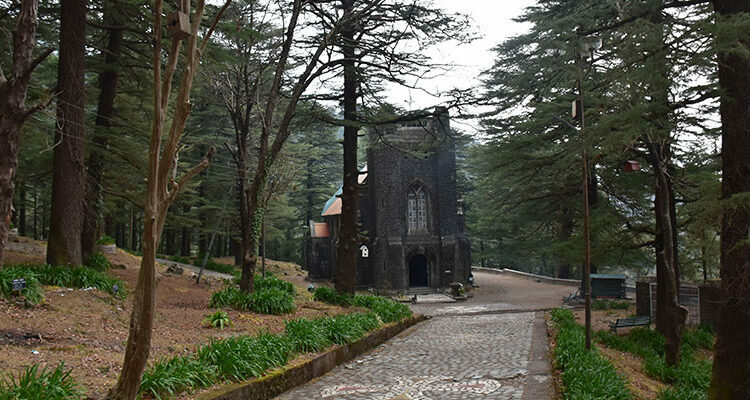 Under the shed of deodar branches, a memorial has been erected over the body of the then British Viceroy of India, Lord Elgin who died in Dharamshala in 1863. There is a well tended old graveyard on the grassy solves. Visiting hours for the church and cemetery are 10 am to 5 pm each. 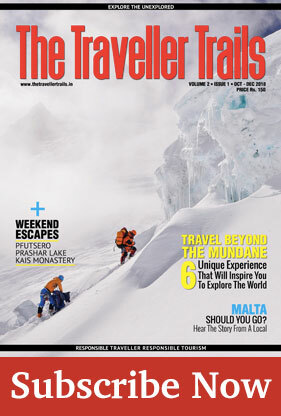 The church is small in size and was built in 1852 in the Gothic style. Its tapering high windows, the front and back sides of its building all seem to be in perfect harmony with the deodar grove which is a home to lots of monkeys, baboons and birds. In 1905 earthquake, the belfry of the church was completely destroyed. However, the rest of the building escaped damage. A new bell (built in 1915) was brought from England and installed outside in the compound of the church. The church witnessed a special event in 1992 when visitors from 39 countries participated in its service.